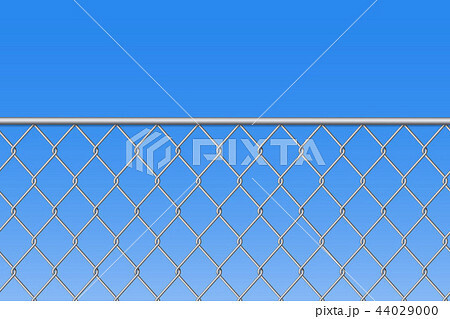 Creative vector illustration of chain link fence wire mesh steel metal isolated on transparent background. Art design gate made. Prison barrier, secured property. Abstract concept graphic element.